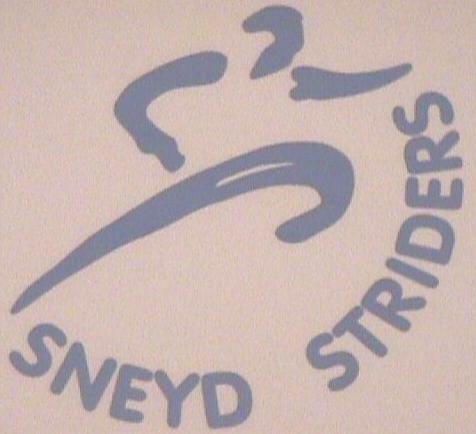 Our 10 Mile Championships took place yesterday, 9th December 2012, within the Sneyd 10 mile Pudding Run. Returning to the same venue as last year for the ever popular Christmas Pudding Run, where all finishers receive a Christmas Pud. Out of the pleasing 69 entries, 56 finished the course on the day. The individual results appear below with a downloadable PDF version, which includes the team results, from the link. Good wishes go to our Road/XC Secretary, John Walker, who despite battling on to get everything organised for our championships up until the last minute, was admitted to hospital on Thursday evening. We wish him a speedy recovery and hope to see him back in action soon.